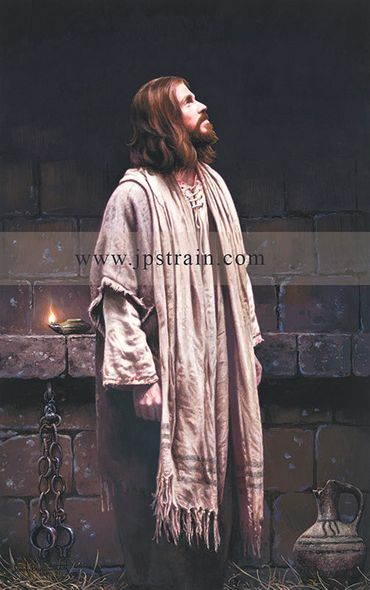 John Paul Strain Artist Hand Signed Canvas Giclee:"Thou Art With Me"
Image Size: 16 x 25 - Select additionla size options from drop down box above. About the Artist: For over 30 years American artist John Paul Strain has been amazing art collectors with his unique talent of capturing moments in time from the early days of the American Frontier, the glory and pageantry of the American Civil War, to contemporary scenic and romantic locations across the world. No thank you, I just want the 19x29 unframed print.